We love celebrities. Some inspire us, some motivate us, some give us goals, and then there are some we love to hate. We do little, little things to mimic their style, lifestyle, and looks. Whether it giving your wardrobe a makeover based on the clothes they wear or following their gym routines for ripped abs. The paparazzi keep us updated on the latest “trending now” topics of the who’s who and we lap it all up. This is what makes the industry what it is. We all wish to get a taste of the life of the rich and famous. But what happens when you plan to get inside the skin of your idol? 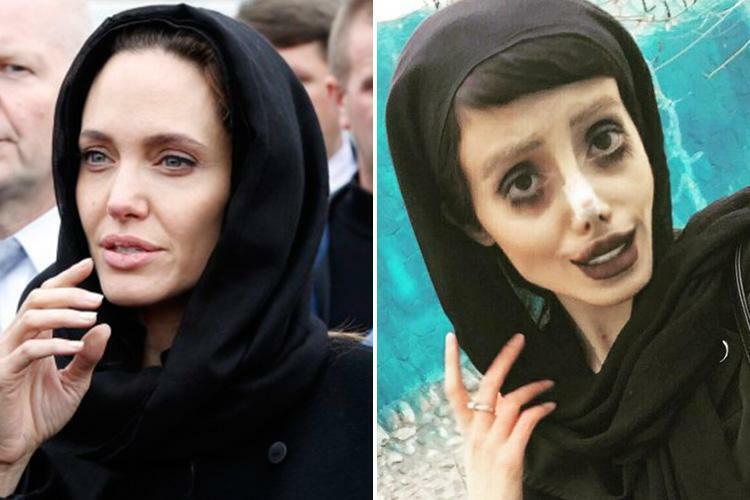 As creepy as it sounds, it definitely spelled disaster for an Iranian teenager who planned to replicate Angelina Jolie. The 19-year-old young lady has been a die-hard fan of Angelina Jolie from her Tomb Raider franchise. 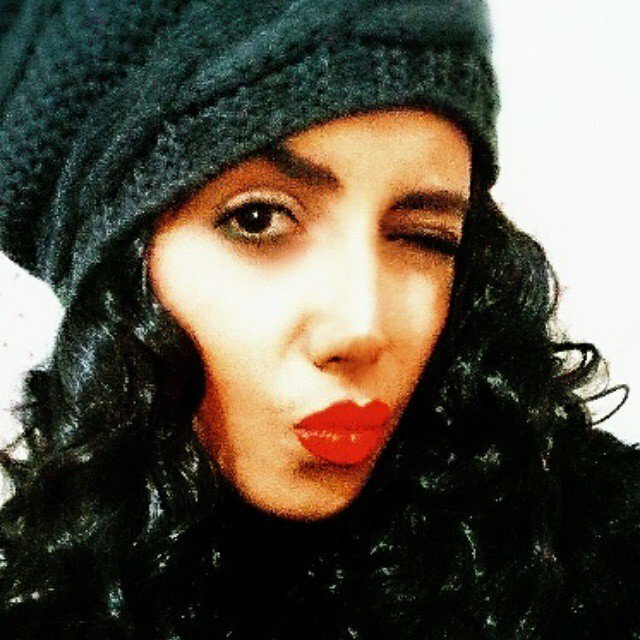 She claims that she has been trying to emulate Jolie ever since then and is her biggest fan. 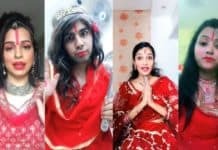 The lady went viral when images of her surfaced where she announced that she underwent 50 successive surgeries to look like Angelina Jolie. This reveal happened over her Instagram handle, which goes by the name of “sahartabar_official,” and she has been trending now that the post is uploaded. In fact, she even gathered about 308,000 followers (and counting) just by this gimmick! 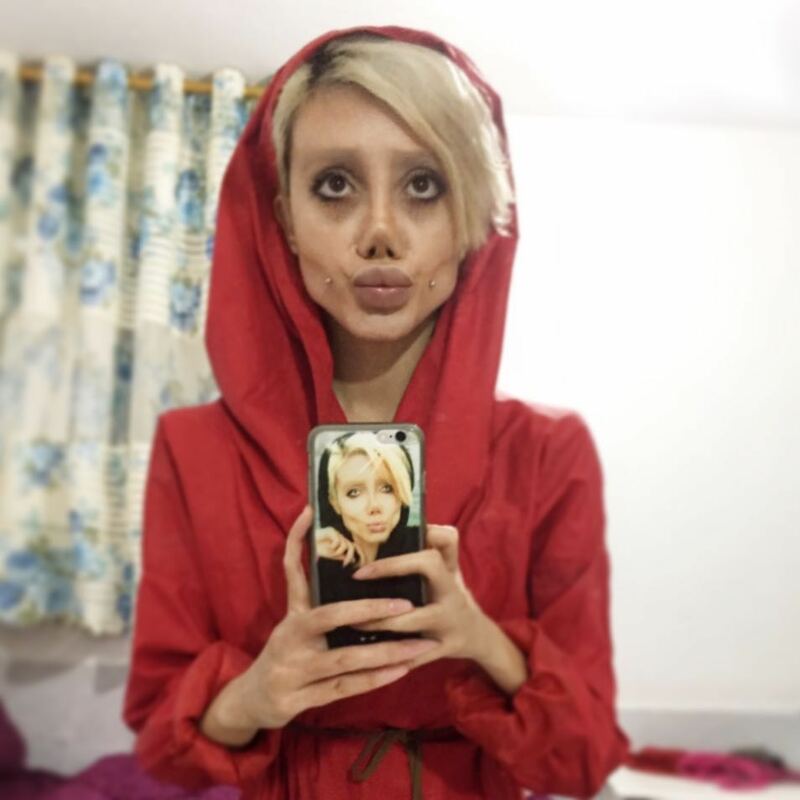 According to reports, not only surgery but Sahar Tabar also went on an extreme diet. The diet was aimed at maintaining her weight at 40 kgs. 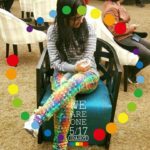 In fact, she has lost another 40 kilograms too! If this were true, then she is dangerously underweight as well given that she is only 4’8″ tall. This transformation has caused a lot of people posting unflattering comments on her Instagram account too. One user’s “Zombie” comment was enough to fuel a whole thread of jokes. 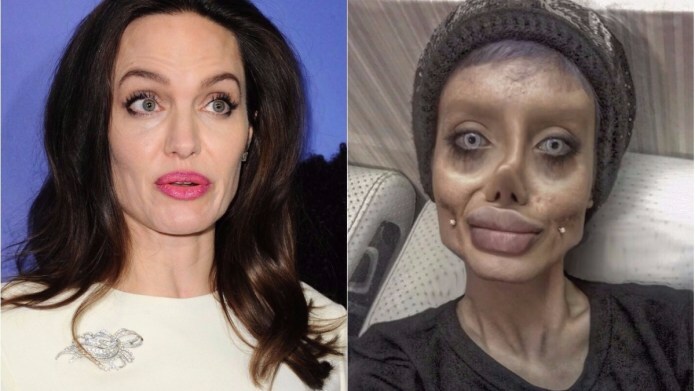 Users began commenting on how she looks more like a zombie and less like Angelina Jolie. Sahar really has seen everything, from being called a corpse to walking dead to absolutely disgusting. Some commenters tried to spread body-positivity by telling everyone to love their body the way it is instead of radically changing it as in the case of Sahar Tabar. She continues to attract followers but for all the wrong reasons. 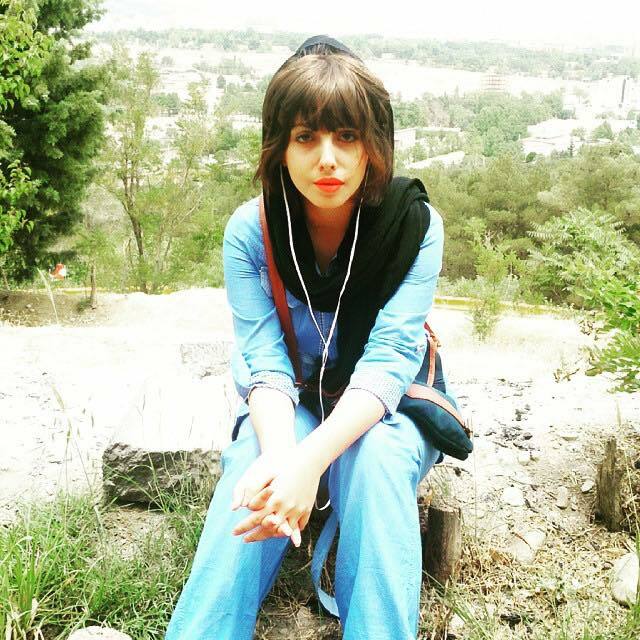 Surprisingly, all the before photos of Sahar were then deleted by her and it has only the post-transformation images. Yet somehow most of them have been floating around on Twitter. Most people wonder why someone who already looked pretty would do something so drastic. On the other hand, some people are speculating that there may actually be no plastic surgery involved. The public is weighing in that this could be a result of elaborate makeup and good use of prosthetics. This could be possible since there is no concrete evidence available of her actually going under the knife. We are not entirely sure about what to feel about this. All we can say is, surgery or no surgery, she definitely does not look like Angelina Jolie. If only we would love our true self more, everyone would be so much happier.